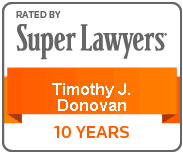 Tim Donovan has been practicing law at the Sinas Dramis Law Firm since 1976. Tim currently serves the firm in an of counsel capacity. 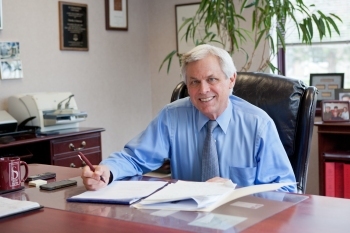 Tim concentrates his practice on personal injury, wrongful death and auto no-fault claims. 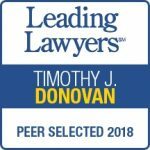 During his 40-plus year career, Tim has been extensively involved in Michigan’s legal community and is known as the consummate professional. He is recognized on both the state and national levels for helping the injured, their families and medical providers. 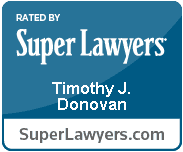 Tim not only works closely with injured persons and their families, however. 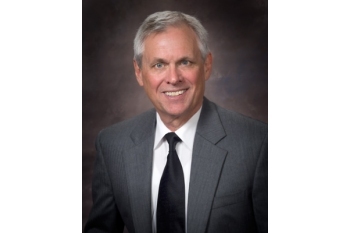 He also works with the numerous organizations and medical providers that are dedicated to helping injured individuals by providing extensive treatment and rehabilitative services. Too many times, our clients have had to face insurance companies that, for one reason or another, refuse to pay benefits for services that should be covered under Michigan no-fault law. Drawing on his many years of experience, Tim has helped hundreds of injured individuals gain access to the important therapeutic and rehabilitative services that help them on their road to recovery. Throughout his illustrious career, Tim has been recognized for his skills, dedication and professionalism. 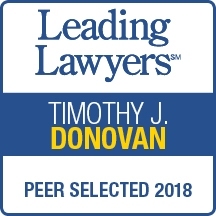 Among many other achievements, Tim has been selected by his peers as a “Leading Lawyer,” has been listed in “Best Lawyers in America” every year since 2003 and has received the “Respected Advocate Award” from the Michigan defense bar.